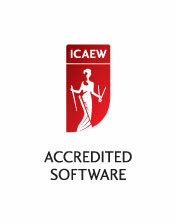 Since May 2011 our company formation service has been the only service of its type to be partnered with The Institute of Chartered Accountants of England and Wales (ICAEW). This continued relationship is testament to the fact that as well as being able to offer a superior service to first time directors, we also provide invaluable support to accountants when it comes to limited company formation. This is demonstrated by offering a multitude of formation packages, some ideal for the individual who wishes to form just one limited company and some that suit professionals who form companies on a much larger scale. The Company Formation Packages for professionals have been devised specifically with the needs of the accounting profession who form companies on behalf of their clients. Click here for more information on our professional Packages. 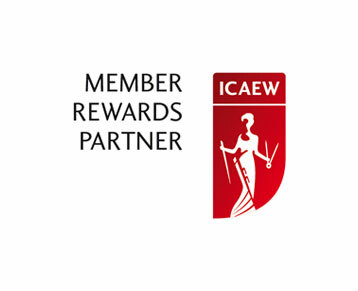 ICAEW provide support to over 138,000 chartered accountants so their accreditation of our Company Secretarial Management System really does mean something. We’re in a privileged position that comes with the responsibility of maintaining and developing our services so that we continue to offer the very best company formation and management experience available. Click here for more information on our Accredited Company Secretarial Management system.